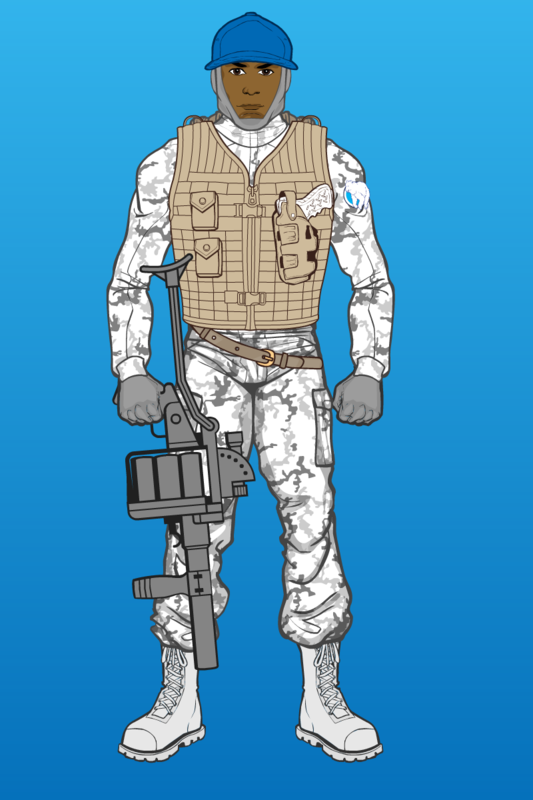 The new sub-team, Polar Force, continues with Hardball the grenadier. This time a lot more bundled up compared to his original “baseball uniform” look. 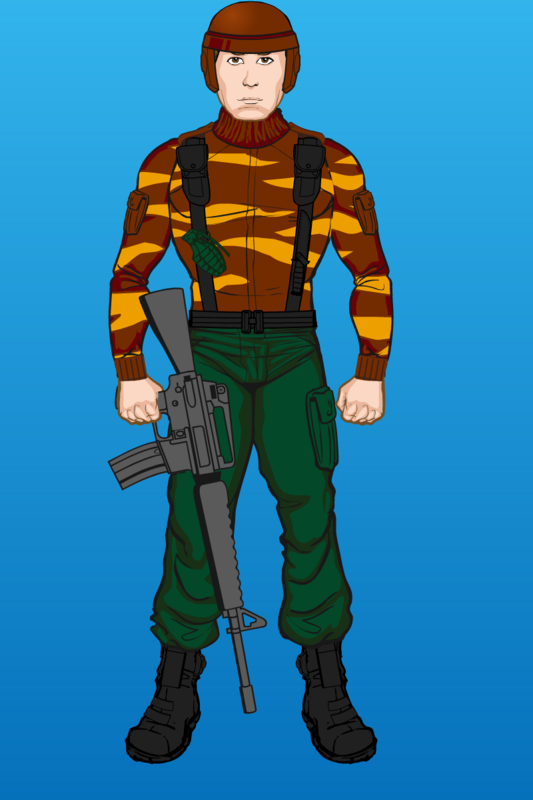 I was trying to faithfully recreate some of the original G.I. Joe action figure designs, but figured seeing the unchanged designs on this site would be somewhat boring content. 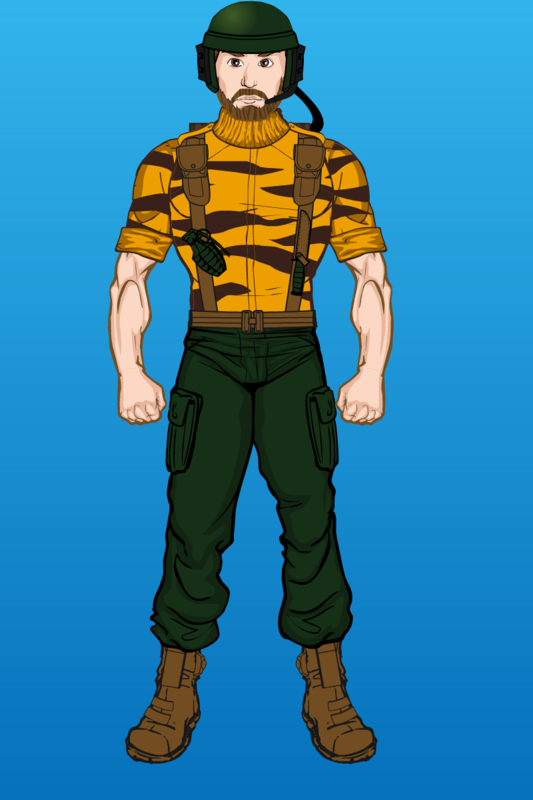 So, here is Tiger Force Grunt, as if he were a repainted version of the original 1982 figure.